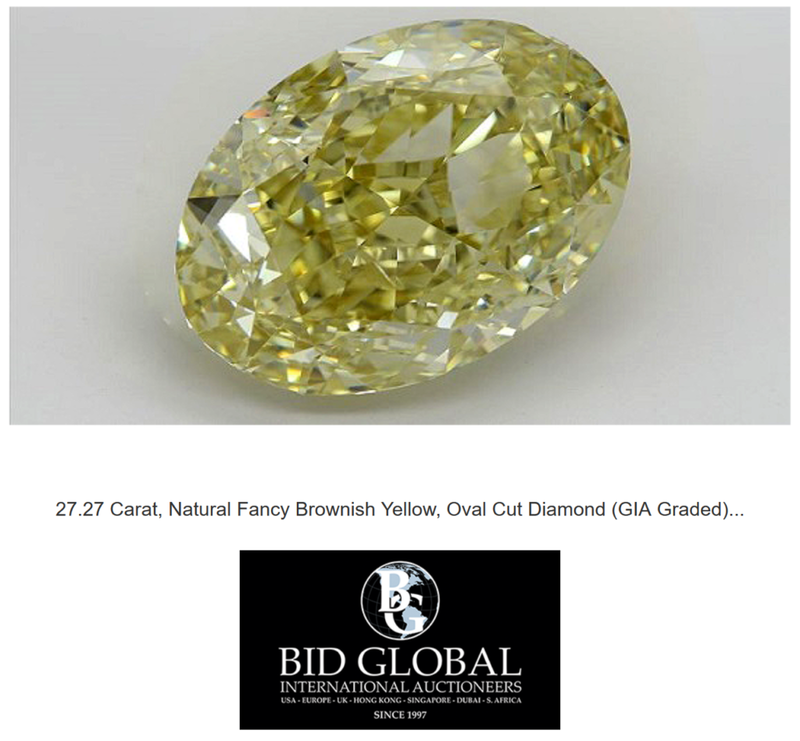 Keep an eye out for the Invaluable Exclusive Diamond Auction which will take place on New Year's Day Special Monday, January 1, 2018, at 7:00 AM (PST). Bid Global is in the business of celebrations. You and thousands of other people have come to Invaluable to help mark life’s important moments in a special and meaningful way. That’s a responsibility they take very seriously.